Make wishes come true for your special girl, and stay just minutes from the American Girl store in Palo Alto with the American Girl Store Package from the Garden Court Hotel. Offering a $25 dining credit to enjoy during your stay. Arrive a day early. Take it easy. Start fresh with Special Amenities. Receive a complimentary wedding night stay when hosting your wedding reception for 75 guests or more. Offering complimentary accommodations for a five consecutive night stay at our partnering properties in Spain. Palo Alto is a pet friendly town and we are a pet friendly hotel.  This summer, get a taste of Silicon Valley at Garden Court Hotel, a luxury hotel located in downtown Palo Alto.